The finale for Term 2 sport lived up to all expectations – close results, excellent contests and exceptional skill level for school sport. 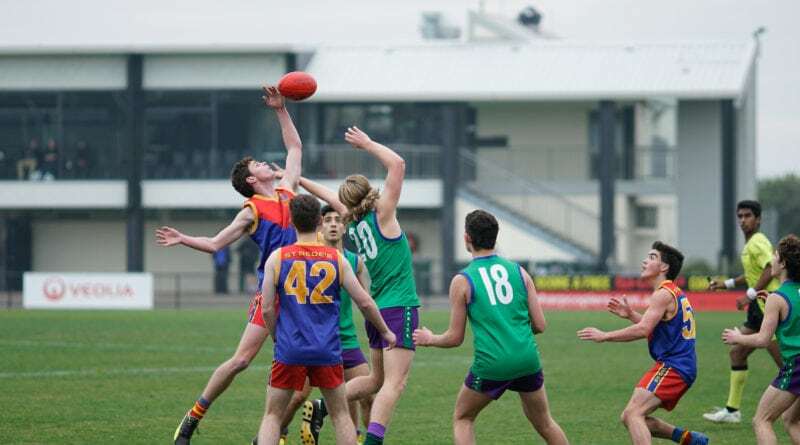 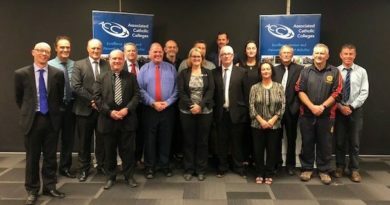 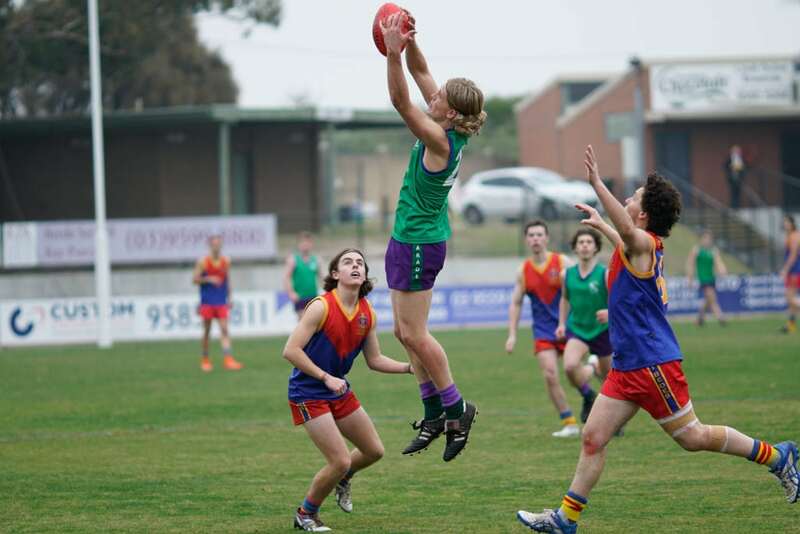 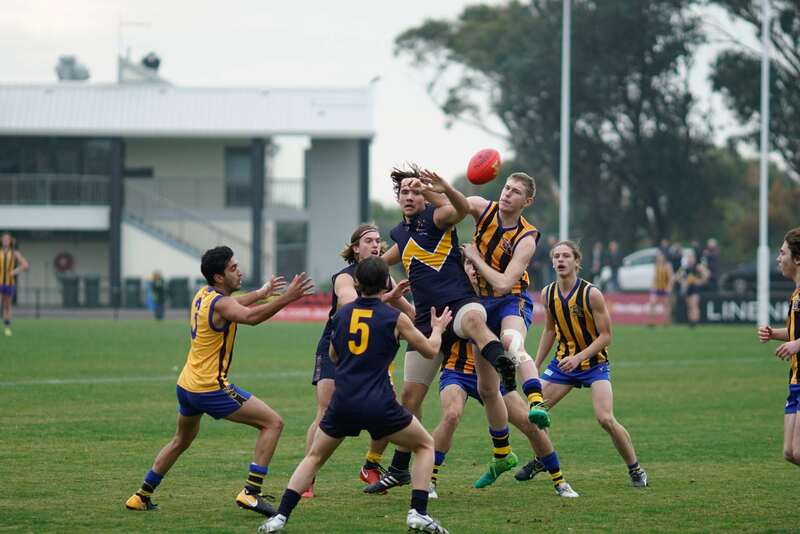 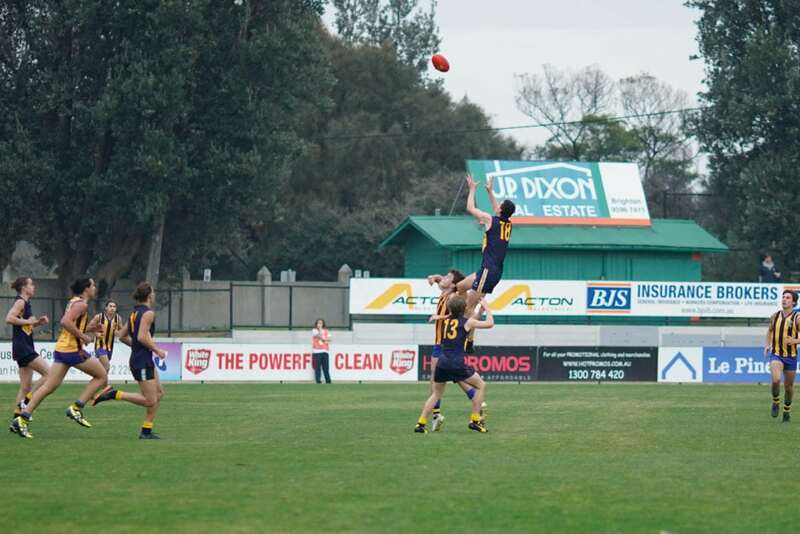 Fittingly, four schools shared the premiership titles up for grabs, evidence of the closeness of our competition and the even spread of talent across our member colleges. 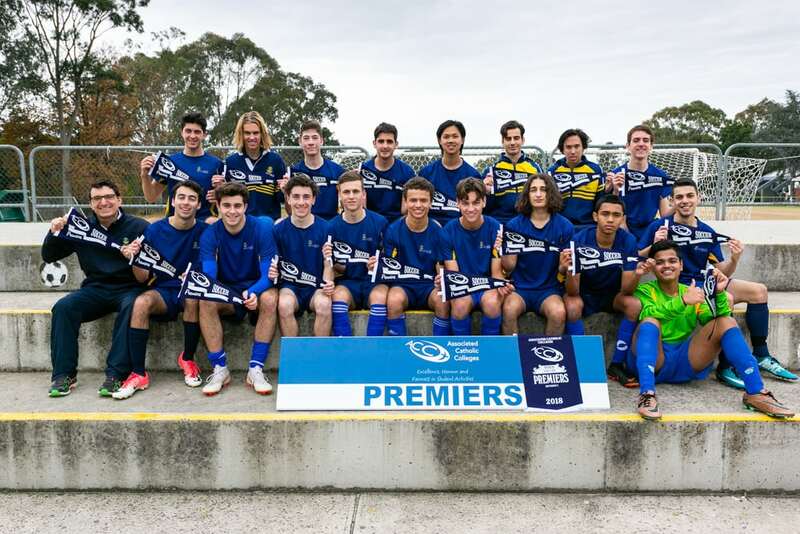 The soccer teams travelled out to the Veneto Club in Bulleen, our regular grand final venue over many years. 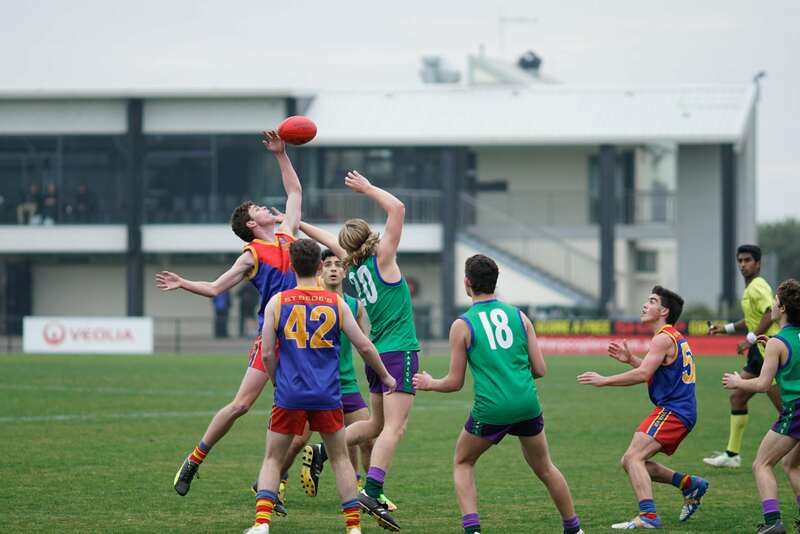 A brand new surface and the great venue set up helped to create a fantastic atmosphere for the senior double header. 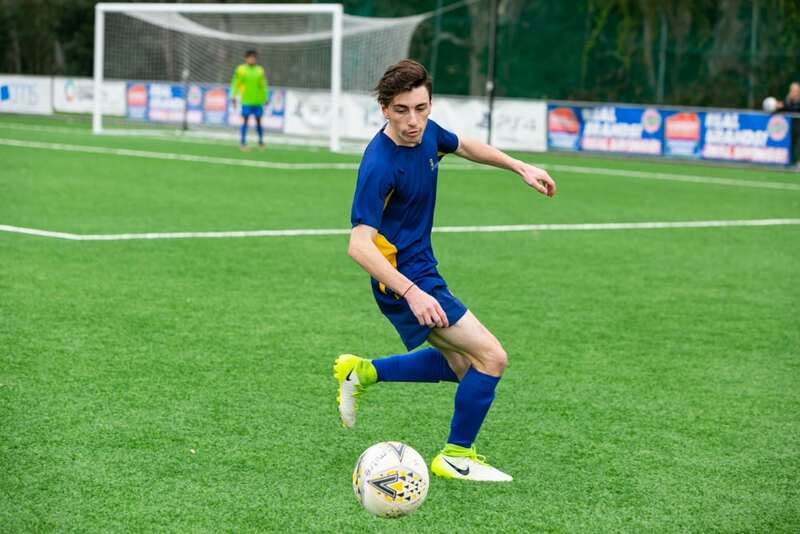 In the Division 2 match, a very even contest had a nil-all result at half time, with both Mazenod (2nds) and De La Salle both working hard to create chances up forward. 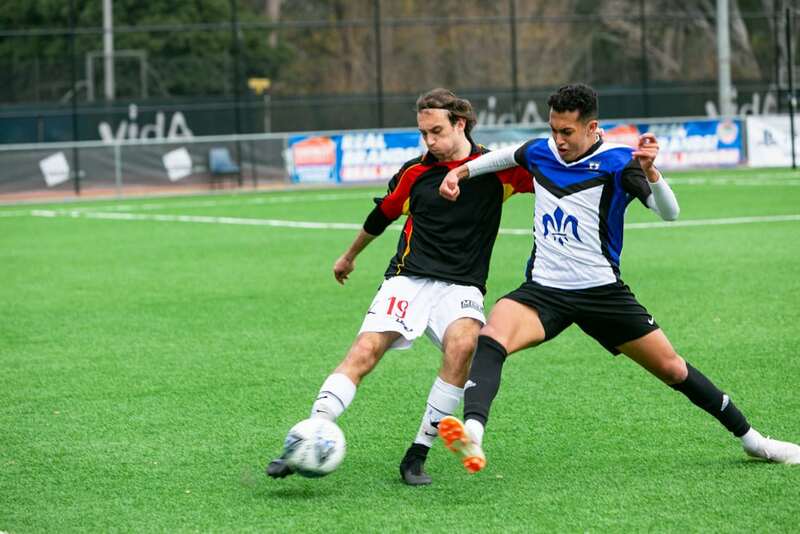 It was De La Salle that finally broke the shackles in the second half, scoring an early goal and then opening the flood gates to bang through four more before the final whistle. 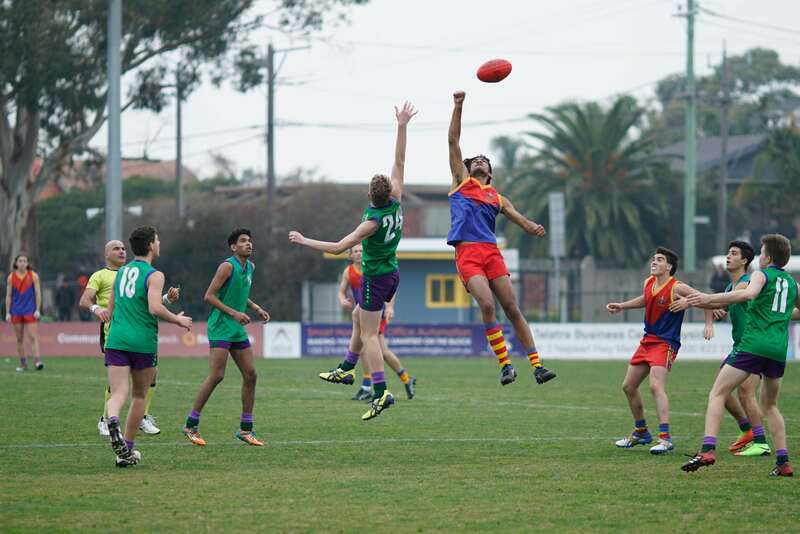 Final scores: De La Salle 5 def Mazenod (2nds) 0. 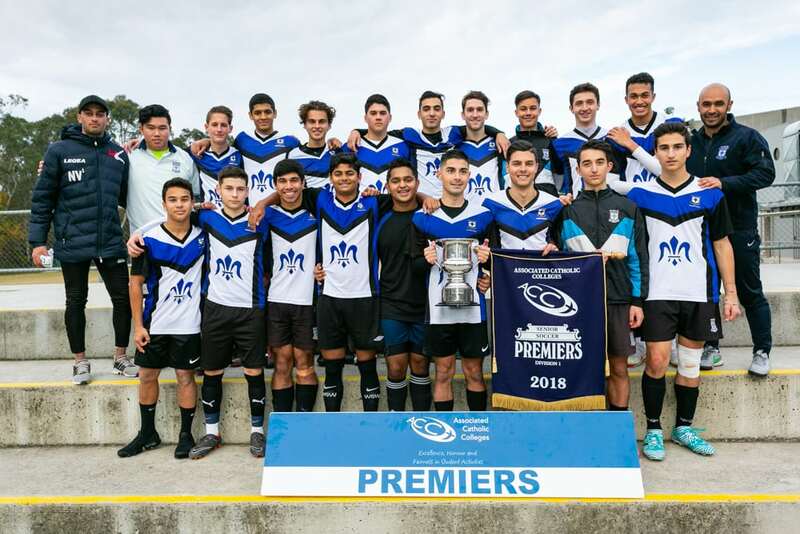 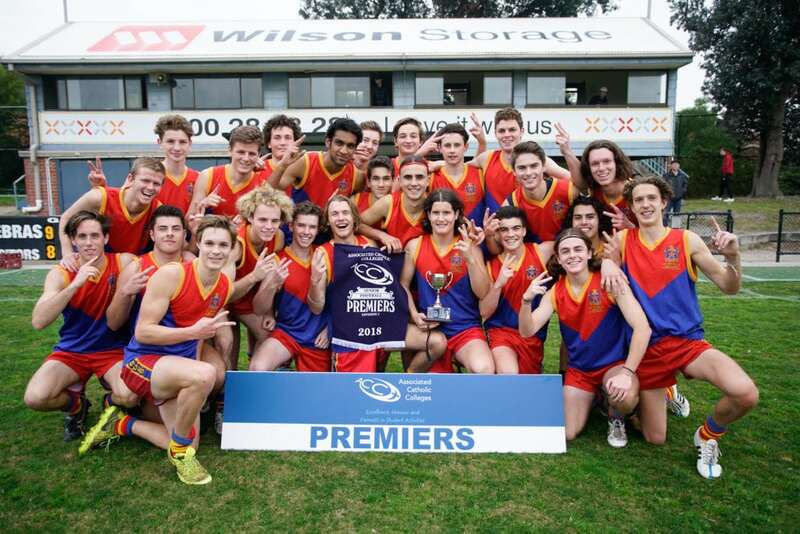 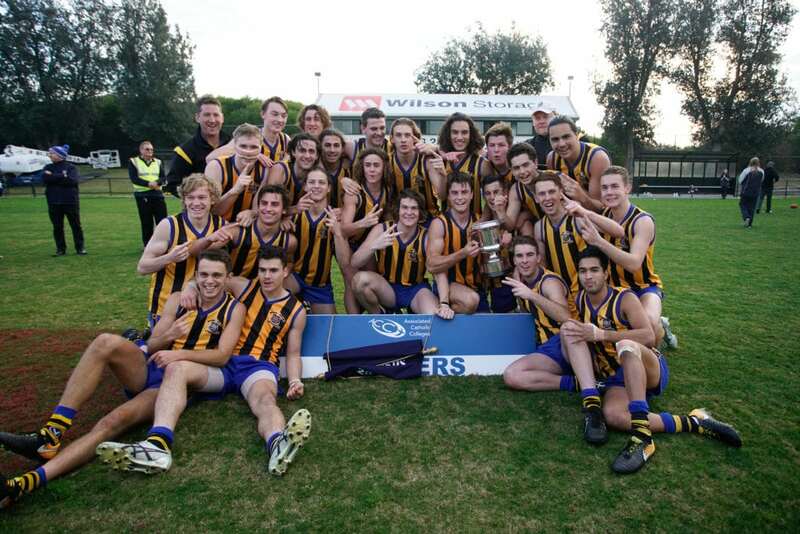 St Joseph’s Geelong were the form team coming into the Division 1 final, but their opponents knew a thing or two about winning ACC premierships, having taken out back to back titles in 2016 and 2017. 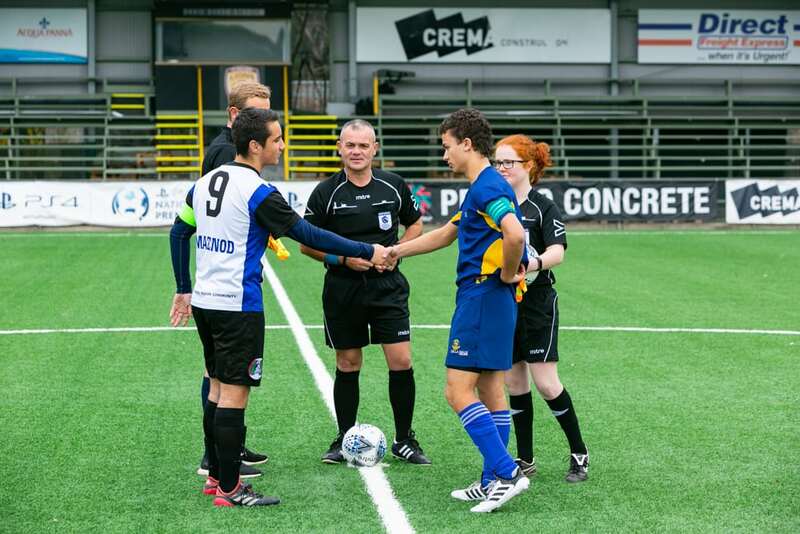 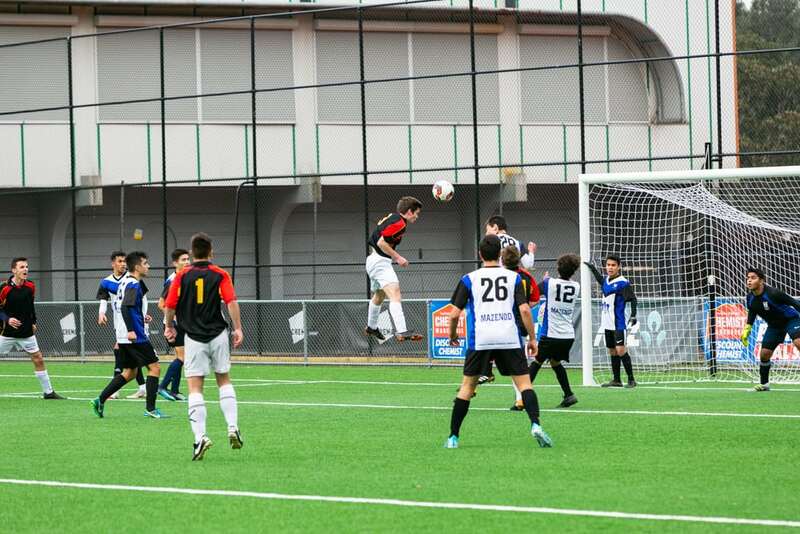 The early action had both teams peppering the goals, with some disappointment on both sides as potential goals were disallowed for offside and penalty infringements. 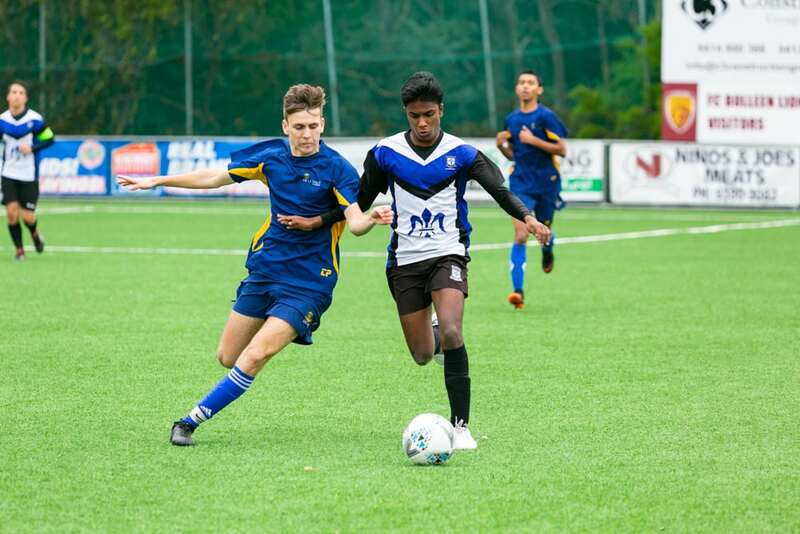 Despite that, excitement levels built as Mazenod hit the back of the net from open play and St Joseph’s followed before the half to have the scores level at 1-1. 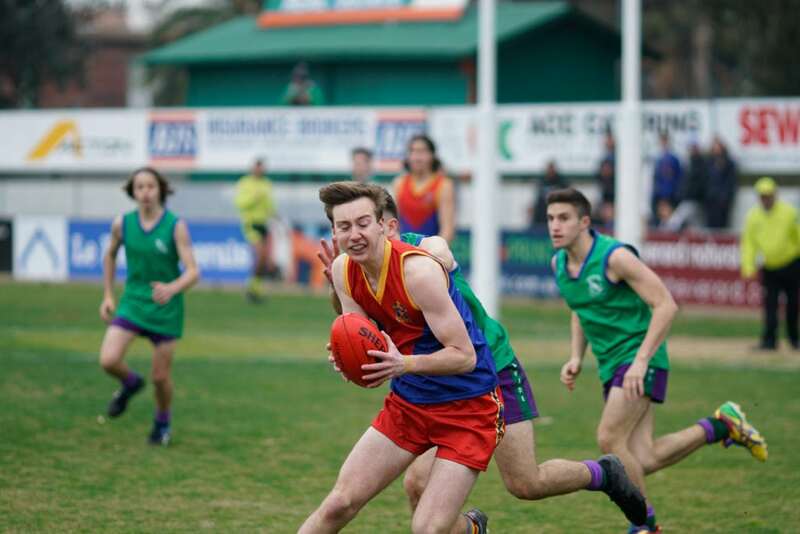 The second half saw the action step up another notch, but St Joseph’s were unable to hold back the scoring power and teamwork of the reigning premiers and Mazenod scored twice to put the result beyond doubt. 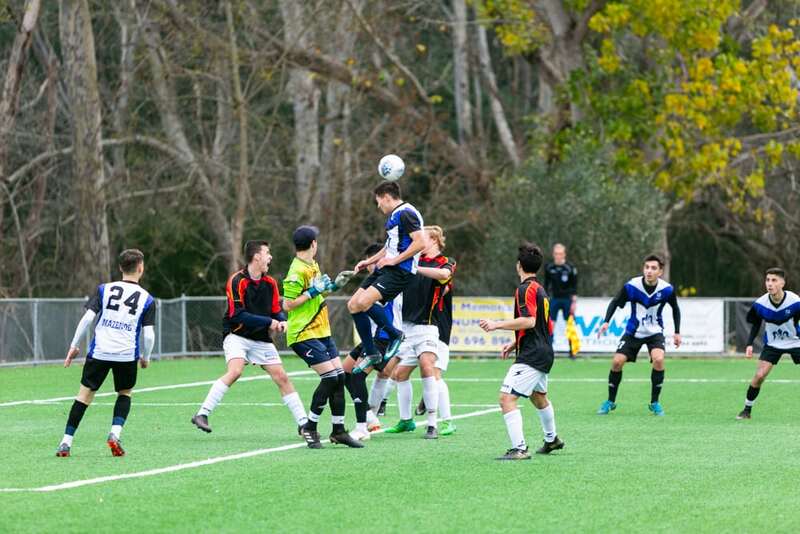 Final scores: Mazenod 3 def St Joseph’s Geelong 1. 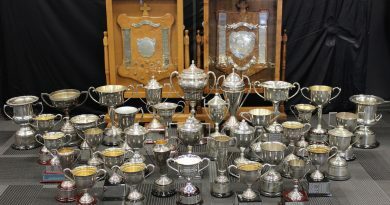 February 22, 2017 Paddy McKenna Comments Off on Up For Grabs!